Teaser – New TLR 1/8 Nitro Race Buggy « Big Squid RC – RC Car and Truck News, Reviews, Videos, and More! Now being teased by TLR is a new 1/8 Nitro Race Buggy. 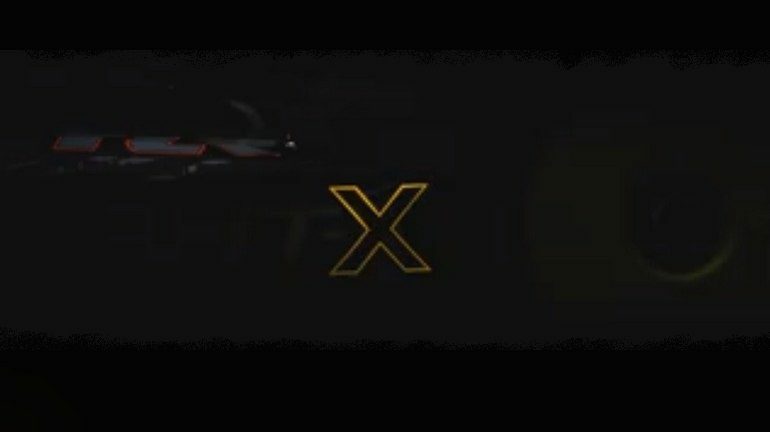 As you can see from the teaser image above, the letter “X” has been prominently displayed, and the date of 6-14 is also being teased. A couple of weeks ago at Horizon’s RC Fest, TLR’s Dakotah Phend was spotted racing an all new prototype buggy, we can’t wait to see what the TLR engineers have come up with the all new project “X”! Hit This Link to visit TLR’s official website, or Click Here to read more TLR news on BigSquidRC.